Operating in the western suburbs of Melbourne (Yarraville area), this business has been established for over 29 years. An excellent reputation and loyal following has been built up over the years. The business maintains a high referral rate from previous clients, local real estate offices, and lawyers. Showing a solid sales history, the business would be suitable as an addition to an existing conveyancing or law firm (growth through acquisition) or would be ideal for someone looking to operate their own business for the first time (must have conveyancer's licence). 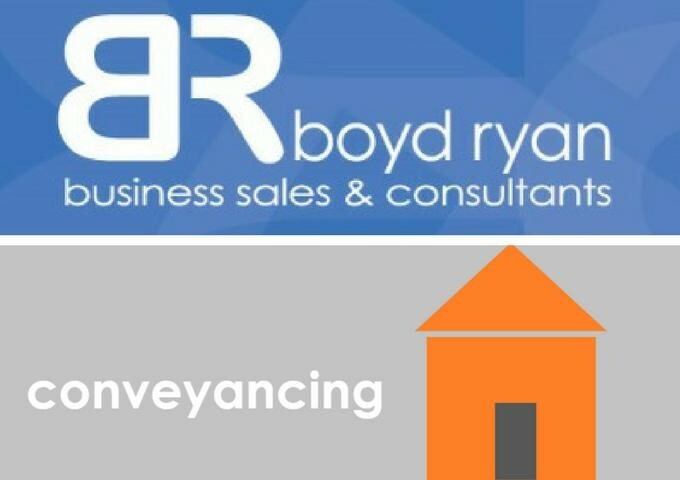 The business has been placed on the market as the vendor is stepping away from conveyancing. 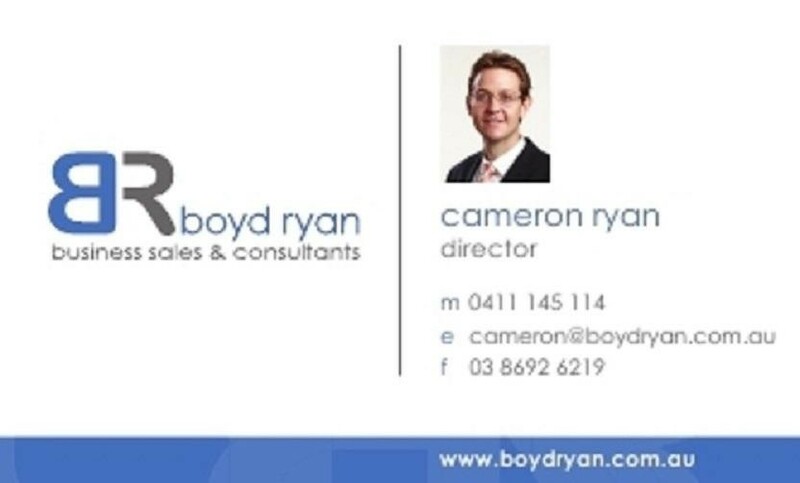 Contact Cameron Ryan of Boyd Ryan Business Sales & Consultants on 0411 145 114 for a confidential discussion about this business. Please quote reference BR1343.